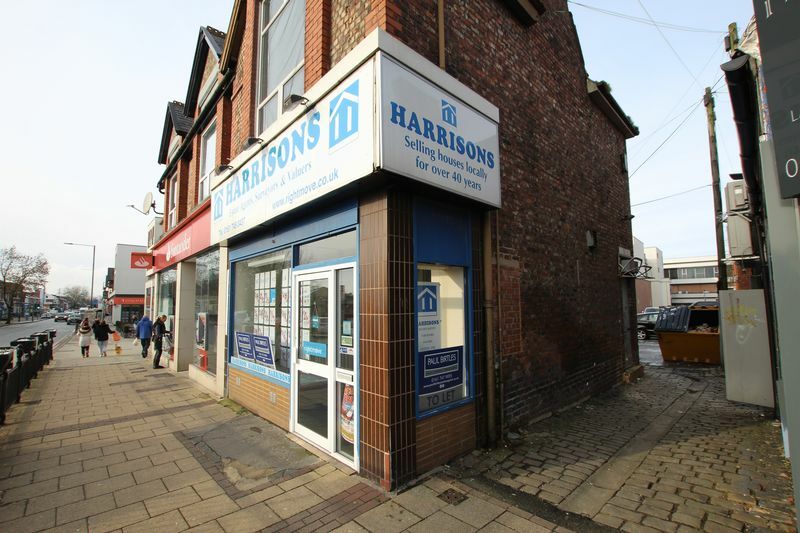 SPACIOUS COMMERCIAL PREMISES - Formerly occupied as an estate agency premises. 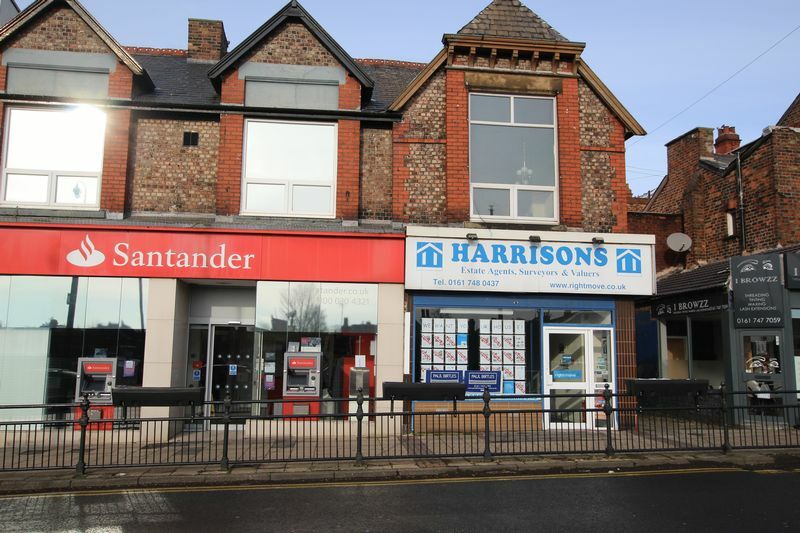 Fantastic town centre location. Adjacent to Flixton Road/Crofts Bank Road junction. Gas central heating system (not tested). Double glazed windows. Useful basement area. New lease available on FRI terms. 29'x13'6" sales area on ground floor. 28' x 15' office area on first floor. Kitchen and WC. Would suit a variety of trades subject to consents. Available immediately. Requires improvement. With a single drainer stainless steel sink unit. With a low level WC.